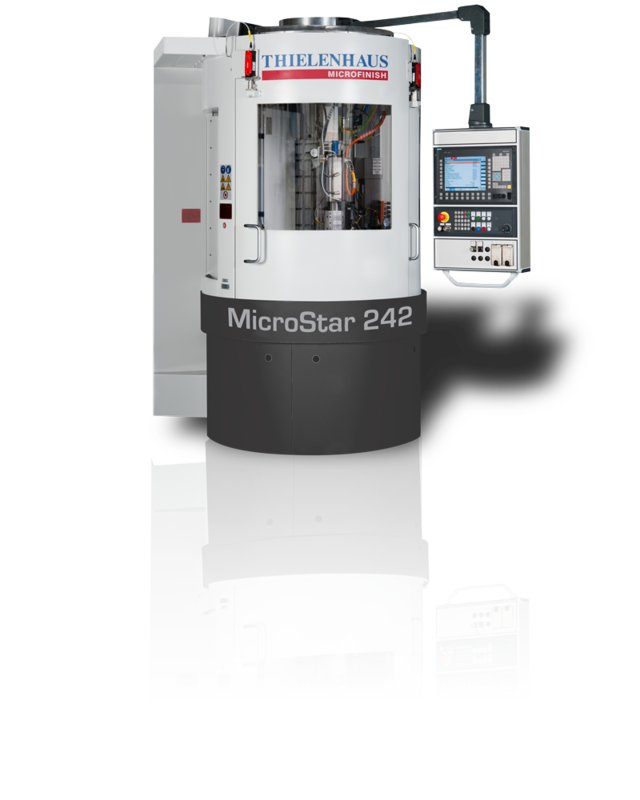 With an unsurpassed work piece quality, the MicroStar 200 is the most successful Superfinish machine on the market. It can be extended as necessary to become a precision machining centre. Fully equipped with eight stations, it is possible, for example, for two work pieces to be machined with a cycle time of three seconds per work piece, or for up to seven different operations to be executed simultaneously on one work piece. Up to six machining stations, separate loading and unloading stations, automatic work piece turning station – also for combined machining, e.g. 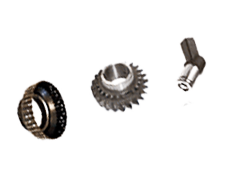 with additional deburring, honing, grinding, etc.